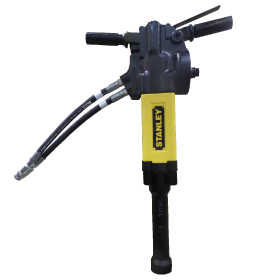 Stanley’s SD67 Hydraulic Spike Driver is rugged and lightweight for use in medium to heavy-duty spike driving. 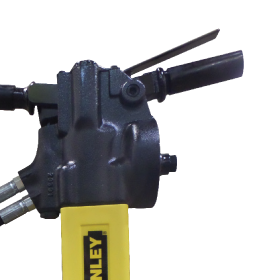 The Next Generation Stanley SD67 Series Hydraulic Rail Spike Driver now is equipped with a lower solid on-piece lower foot for heighten durability and performance. 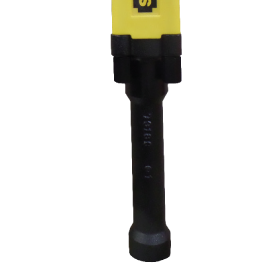 Bundled with these changes is the new brand color scheme and easy ride leg guards for added comfort during operation. 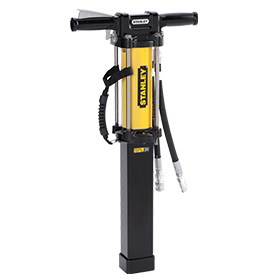 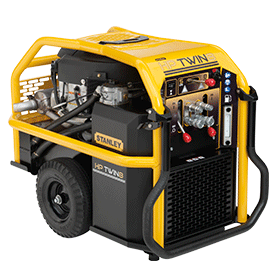 The SD67 series will continue to come equipped with anti-vibration handles for smooth tool operation and a feathering on/off valve for added controllability. 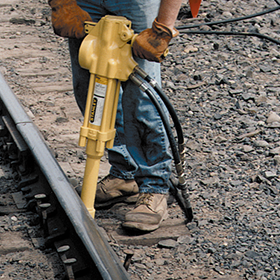 Rest assured, the Stanley’s SD67 Hydraulic Rail Spike Driver leads the industry with 1,300 impact blows per minute for maximum performance and productivity in the field.